Hidden mysteries, unmatched adventure and nature’s best kept secrets, caves are undoubtedly one of the most magnificent creations. 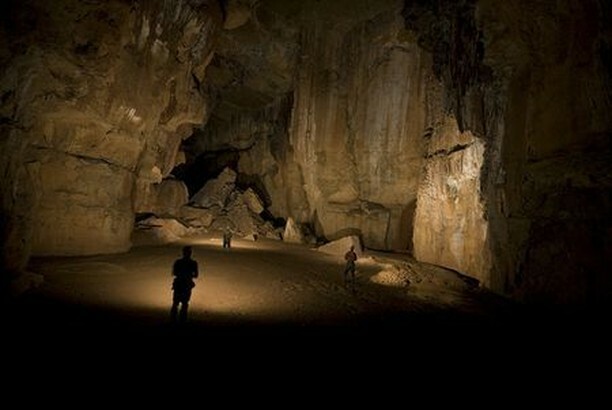 Like the depths of the ocean, caves leave you awestruck with splendour and myriad wonders of nature. These crevices and cavities created under the earth or within mountains have massive majesty to treat explorers and adventurers with. 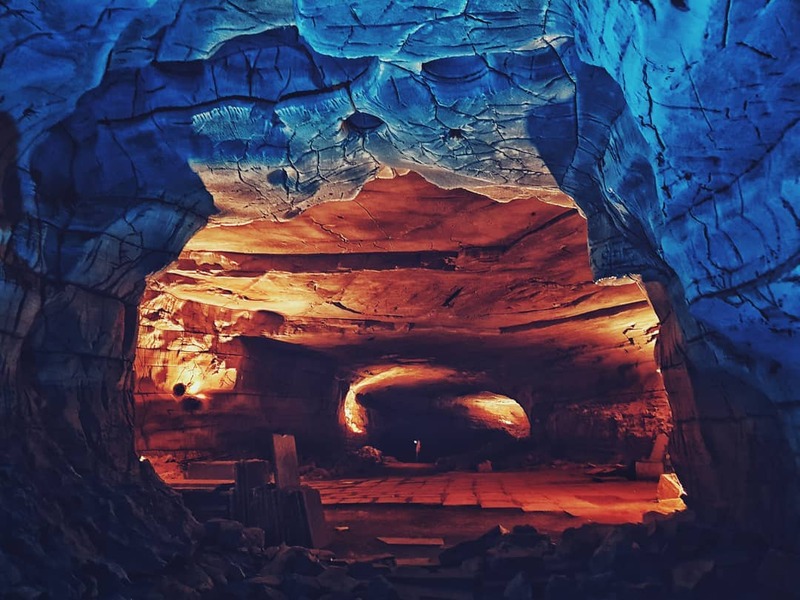 Breathtaking, intricate and massive, here are the most amazing caves across India. 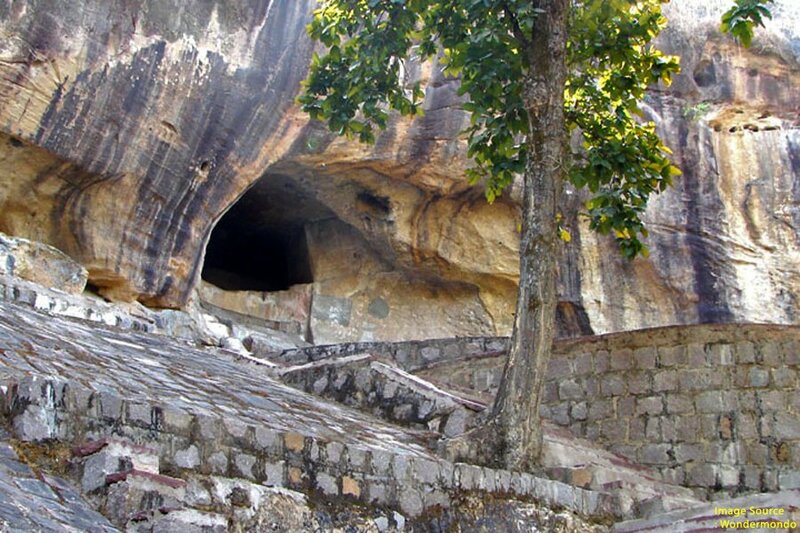 Walking inside India’s longest natural cave is a surreal experience every history buff ought to have. The impressive enormous trunk passage of Krem Liat Prah cave in Meghalaya looks like an aircraft hangar and fascinates aficionados of spelunking from across the world. 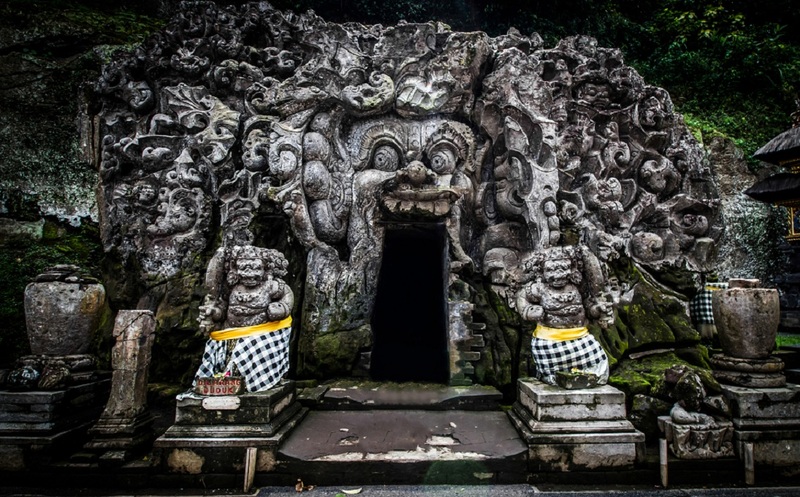 If you’re an avid lover of painting and ancient works of art, this is your must explore getaway. The cave’s interesting mural paintings brought into life by the master painters of this country promises to take your breath away. Our country is renowned for art and architecture, but there must be a beginning for the creation of such rock-cut architectural style. 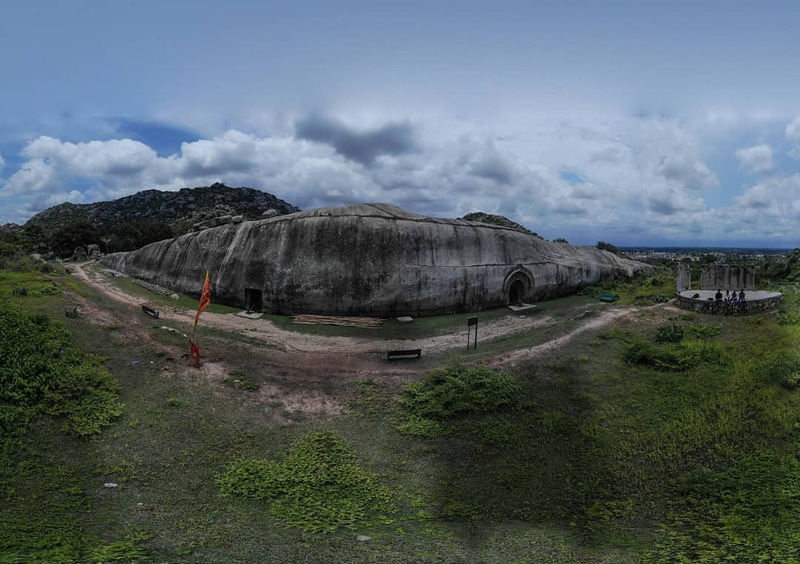 Barabar Caves in Bihar is one among them that has stood the test of times. The sculptures on the stone masons of these caves transport you to the era of the Mauryan Empire instantaneously. 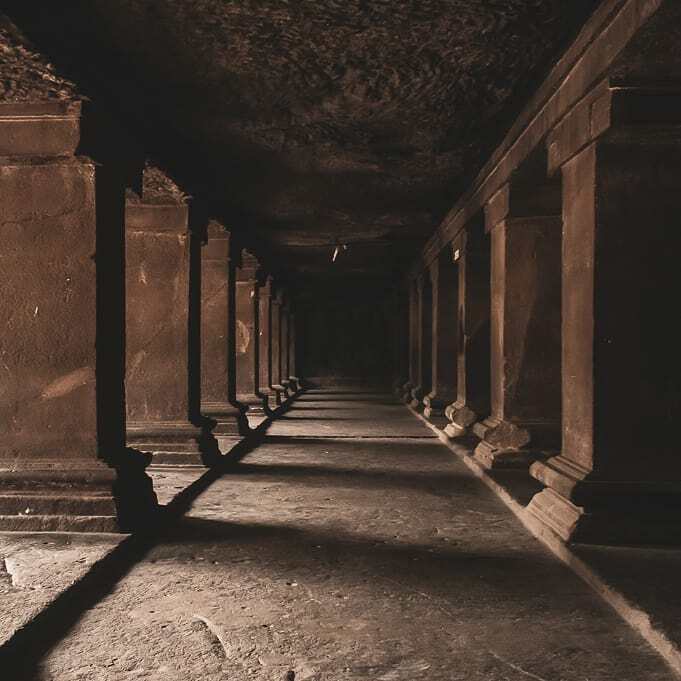 Another great work of rock-cut architecture, Varaha Caves in Tamil Nadu will splurge you to get bathed in a pool of immense artistic gracefulness. 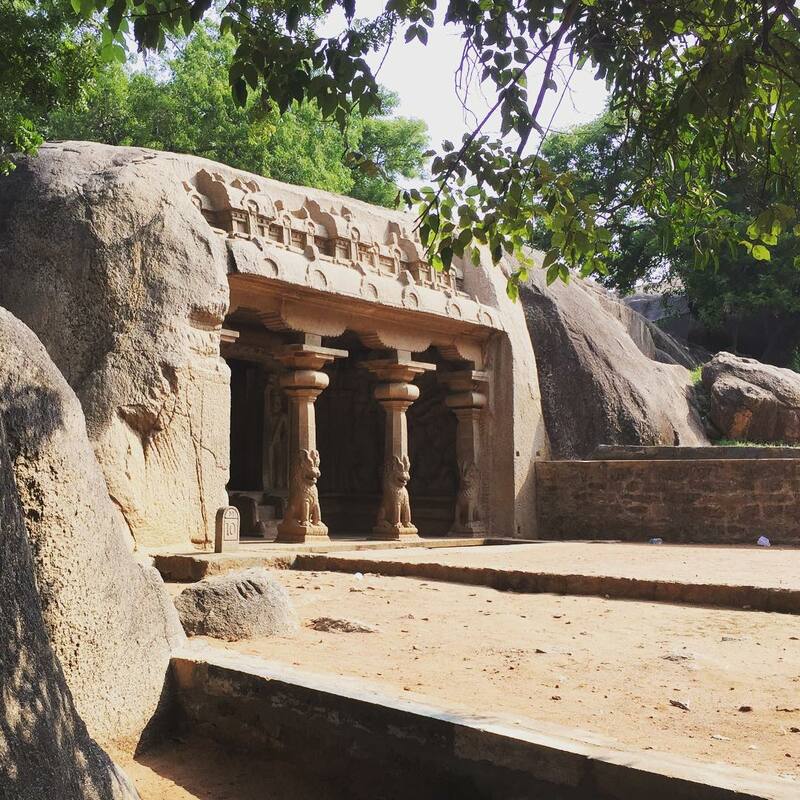 The minute detailing on the walls, doorways and plinth of this UNESCO World Heritage Site largely speaks of the primitive architectural reformation in the then Mahabalipuram. 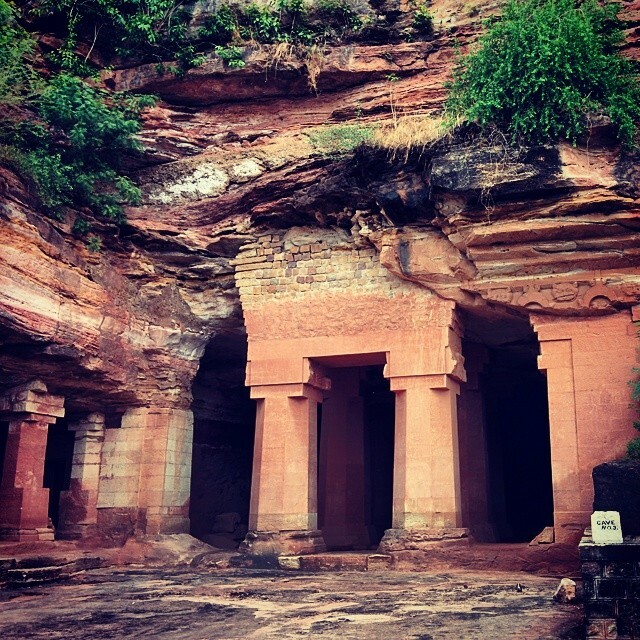 Belum Caves is a must see cave in India for the lovers of architecture, thrill and mystery. Long passages, narrow galleries and spacious tanks filled with fresh water adorn these caves that are formations of black limestones. It’s a sight to behold! To reach these caves is no easy task as you have to walk along the same path with elephants as your company. According to legends, the world’s first message of love is carved out in one of the ancient walls of this cave. Wouldn’t it be fun to explore those words of expression? Pataleshwar Cave is a wonder carved out of a single rock. It looks like a fantasy and it contains treasure that not many of us are lucky finding. This protected heritage site is a magnificent monolithic marvel.